This is a market breadth (volume) indicator. Developed by Sherman and Marian McClellan in 1969. 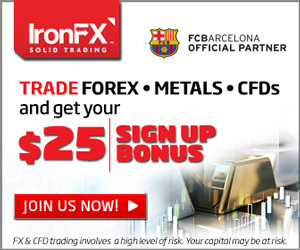 And can be used with stock market exchanges, indexes, portfolio of stocks or any basket of stocks. It looks at stocks that have gained and stocks that have lost in value. This is the difference between the number of advancing and declining stocks. This oscillator indicates if the market is in a weakening bull or bear market and a change in trend is coming. Because there are not as many stocks being bought anymore than before and selling is slowly starting to pick up. 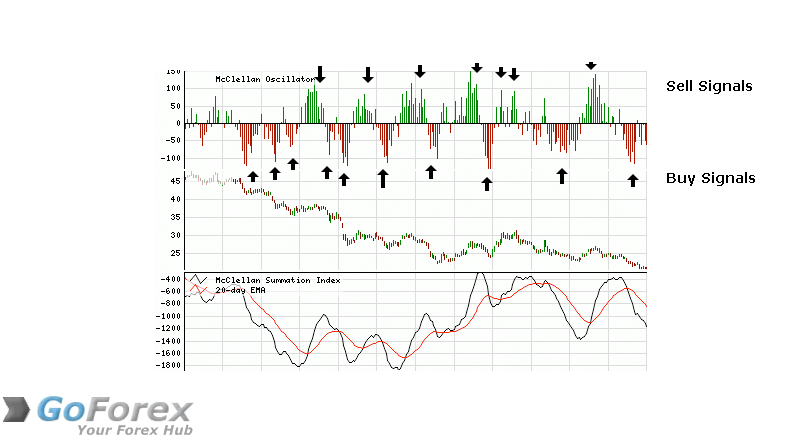 You can use the McClellan Oscillator to see overbought and oversold levels. These give you buy and sell signals. If the indicator gets to -50 to -100 and then moves up. That would be a buy signal. If the indicator crosses to above the 0 line. That is a buy signal. If the indicator is showing rising peaks and bottoms. This shows a Bullish trend. If the indicator gets to +50 to +100 and then moves down. That would be a sell signal. If the indicator crosses to below the 0 line. That is a sell signal. If the indicator is showing falling peaks and bottoms. This shows a Bearish trend. If you add all the values of the McClellan Oscillator you get the Summation Index. A long term market view. You can use it to see if you are currently in a bull market by looking if this number is above 0. This is when the market generally does well.